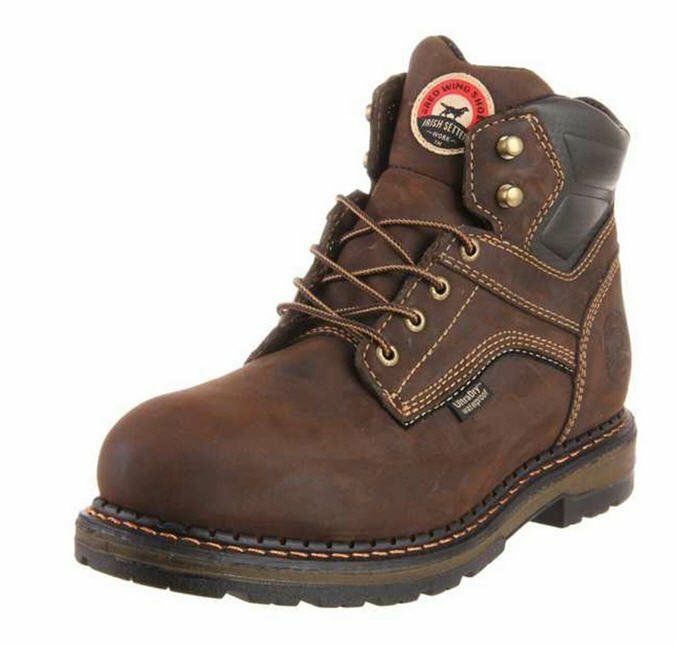 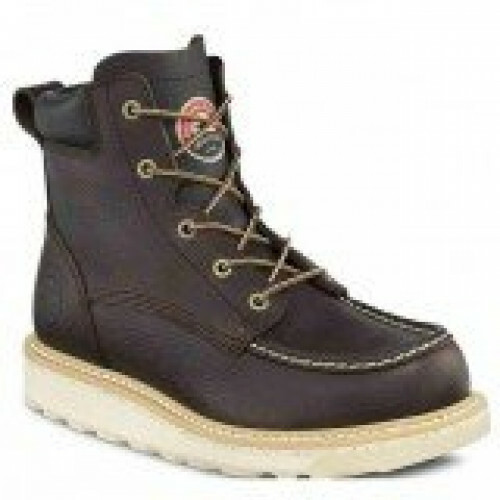 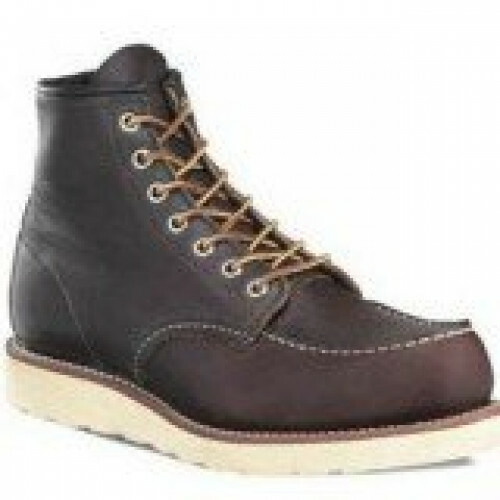 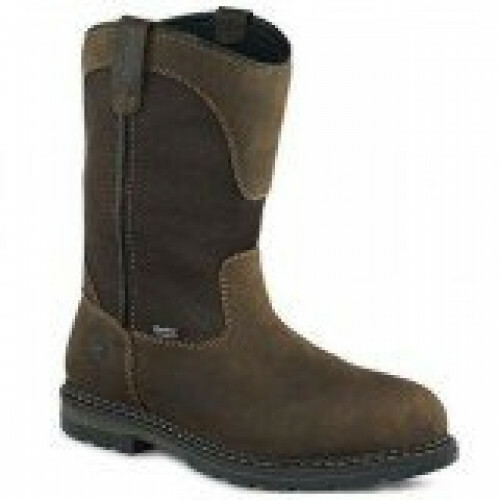 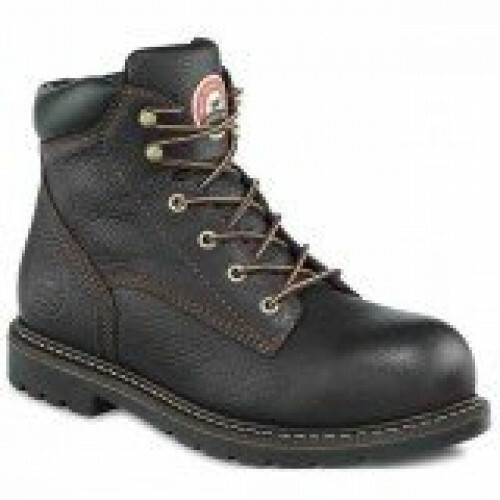 The 83600's direct-attach welt design provides a tight bond between the welt and sole platform for dependable durability. 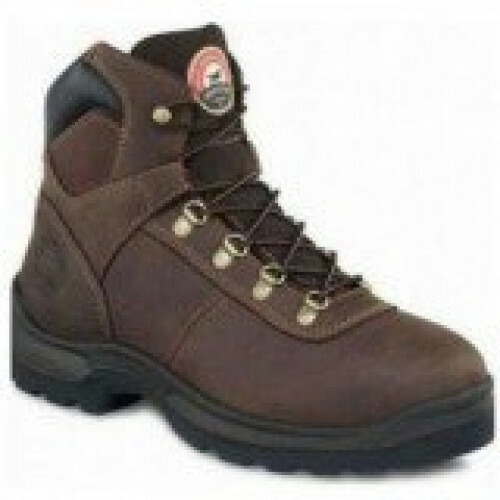 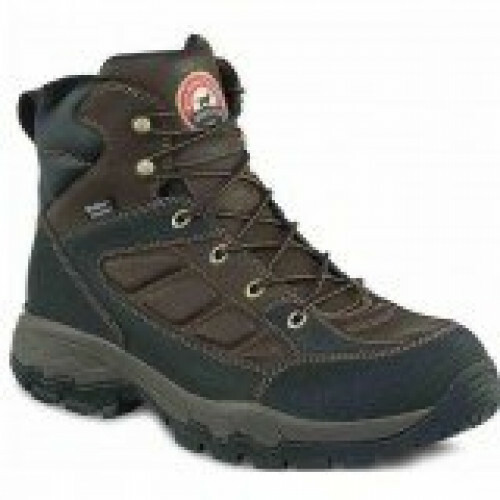 The Comfort Trek sole is dual density for exceptional under-foot comfort and slip resistant for safety. 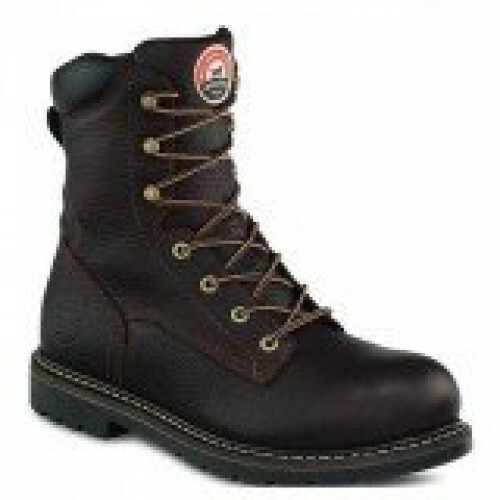 An aluminum safety toe cap offers protection with less weight and the boot is finished with contrast stitching and brass hardware.